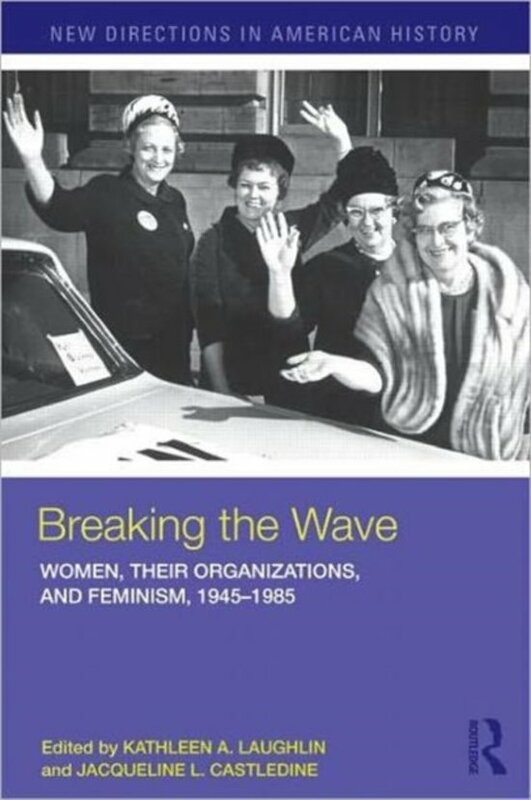 Breaking the Wave is the first anthology of original essays by both younger and established scholars that takes a long view of feminist activism by systematically examining the dynamics of movement persistence during moments of reaction and backlash. Ranging from the civic feminism of white middle-class organizers and the womanism of Harlem consumers in the immediate postwar period, to the utopian feminism of Massachusetts lesbian softball league founders and environmentally minded feminists in the 1970s and 1980s, Breaking the Wave documents a continuity of activism in both national and local organizing that creates a new discussion, and a new paradigm, for twentieth century women's history. Contributors: Jacqueline L. Castledine, Susan K. Freeman, Julie A. Gallagher, Marcia Gallo, Sally J. Kenney, Rebecca M. Kluchin, Kathleen A. Laughlin, Lanethea Mathews, Catherine E. Rymph, Julia Sandy-Bailey, Jennifer A. Stevens, Janet Weaver, and Leandra Zarnow.